Estelle Bright is no stranger to the many sides of the coffee industry. Estelle on stage in the 2017 UKBC. Photo: @allthesinglelattes. SUSIE KEALY SHINES A SPOTLIGHT ON ONe of the many volunteers who help make Expo possible. tODAY, IT’S ESTELLE BRIGHT, A FIXTURE OF THE COMPETITION BACK-STAGE. Estelle, who lives in London, England, has worked in coffee for 13 years. Throughout her career, she has worked as a barista, trainer, quality control team member, and technician. 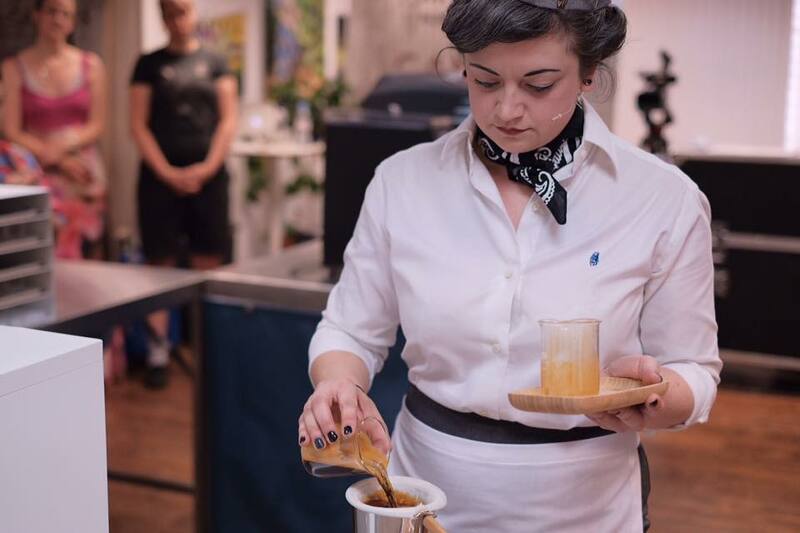 She is an experienced competitor on the national barista competition circuit in the United Kingdom, delivering routines that have proven to be both original and innovative. 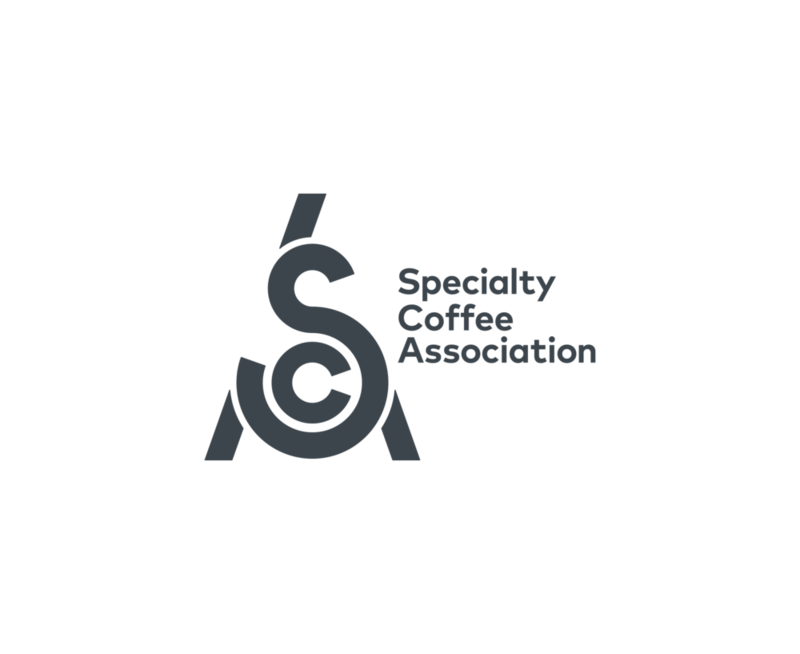 While focusing on competition, Estelle has also taken time to volunteer at coffee events around the world over the last nine years. The Welsh native can be regularly found back stage at both national and international championships.